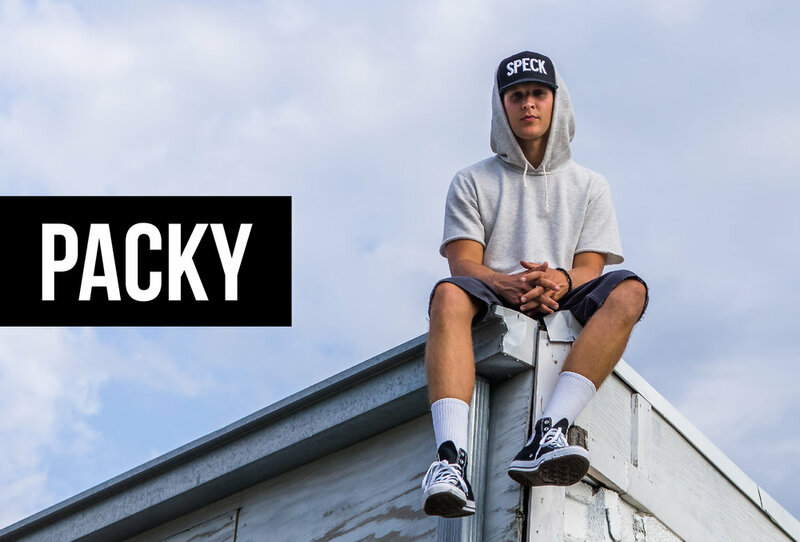 Born and raised in Lansing, MI, Packy began as the emcee in rapper/producer duo, The Specktators. In 2011, The Specktators hit the scene with their first official mixtape, "Familiar With Floss." This mixtape was followed up by two more, "The Sunroom" and "About That Life", the latter of which resulted in 150,000+ downloads. In December 2013, The Specktators relocated to Los Angeles, CA and released their first official album, "The Parlay," on iTunes and other digital stores. "The Parlay" debuted at #6 on the iTunes Hip-Hop chart. In 2014, The Specktators transitioned into an independent label headed by Moe-T (the producer half of The Specktators) and Packy became a solo artist under the label that he helped to build. 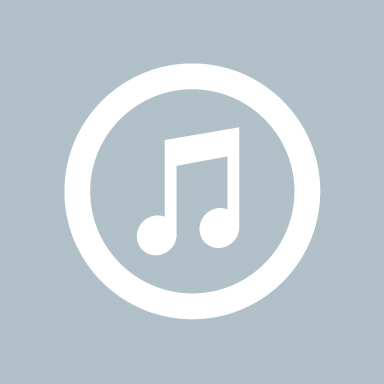 Packy's music has also been featured in many video games and TV shows. The most recent uses have been on CBS's "Thursday Night Football," FX's "You're The Worst," VH1's "Black Ink Crew," ESPN's "First Take," and MTV's "Rob Dyrdek's Fantasy Factory." In addition to his undeniable work as a writer and recording artist, Packy delivers an unforgettable live show. Throughout the early years of his career, Packy became a fixture in the Lansing hip-hop scene. Beginning with open mic sets and opening for local artists, Packy quickly developed his live show and stage presence to the point of selling out his local venue in Lansing and embarking on two nationwide tours in early 2014. He has shared the stage with artists such as Snoop Dogg, Machine Gun Kelly, Kid Ink, Timeflies, Chiddy Bang, Rockie Fresh, Yonas, SoMo, Aer and many more. Priding himself on hard work, energy, fan interaction, and dedication to his craft, Packy has independently built a fan base whose loyalty is unmatched. Look for Packy to be the next big name in hip-hop.